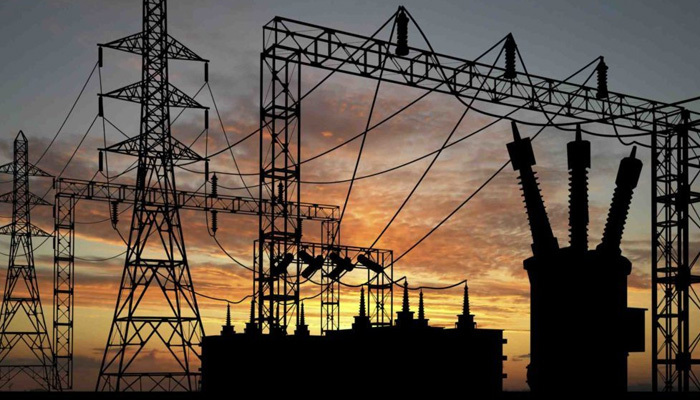 ISLAMABAD: The absence of any load based power plants in northern region of the country coupled with feeble transmission and distribution system is causing loadshedding in the country despite the fact that 11000MW of electricity has been injected in the system by PML-N government, a senior official told The News. In northern side, the country has only hydro generation potential of 7500MW which depends upon the water flows and its releases from the dams depending upon the demand of the provinces. This time on account of the adverse impacts of climate change the flows in rivers and dams tumbled by 40 percent which is why the hydro generation has not increased substantially. Mangla dam turbines are still producing not just above the 200MW against its potential of 1000MW. In the southern part of the country, all the thermal projects based on coal, RLNG are installed. More importantly nuclear power plants, wind and solar plants are also in southern parts of the country. This is the main reason that the authorities have decided to generate the less electricity of 22000MW with deficit of 1310MW against the demand of 23310MW at 1350 hours time with a view to maintain the balance in the electricity generation at both sides of the country. Right now many power plants are being run not at per their capacity. However, the sources said that the loadshedding is hovering up to 6-8 hours showing that the power deficit is much higher than that of 1310MW close to over 4000MW. Unless and until at least two load based power plants, the official said, are installed in north of the country, the problem of loadshedding on account of overloading of grid stations will continue to haunt the power sector. The feeble transmission and distribution system, he said, is also one of the main causes that lead to massive power outages. It requires mammoth investment for its up-gradation enough not only to carry out the load of electricity at the maximum but also provide the electricity to the consumers smoothly.